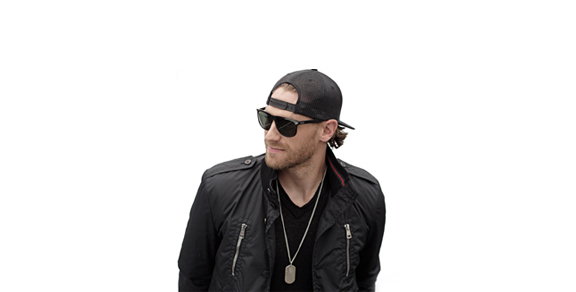 Chase Rice is that rare artist who means what he says and backs it up with equal measure. I’m going to speak the truth any way I can,” says the singer-songwriter, who, without a song on mainstream radio, saw last fall’s Ready Set Roll EP top the iTunes Country charts and when its titular single hit the radio waves, he watched it climb up the Billboard charts and hit Gold before it even entered the Top 20. 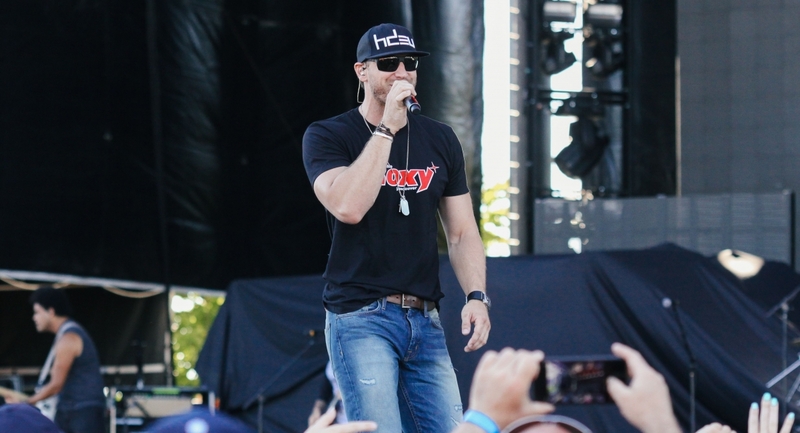 Rice, who co-wrote the Hot 100-busting Florida Georgia Line single “Cruise,” is rearing back for more with his new full-length, major-label LP Ignite The Night. It’s a genre-busting bruiser of an album that tackles tube tops and tears in equal measure, out via Columbia Nashville and his own Dack Janiel’s label. Rice’s live show is an adrenaline shot of energy, conservative standards be damned. He takes cues, in this regard, from his idols like Garth Brooks and Kenny Chesney and, before them, the Highway Outlaws: Waylon Jennings, Willie Nelson and Johnny Cash.